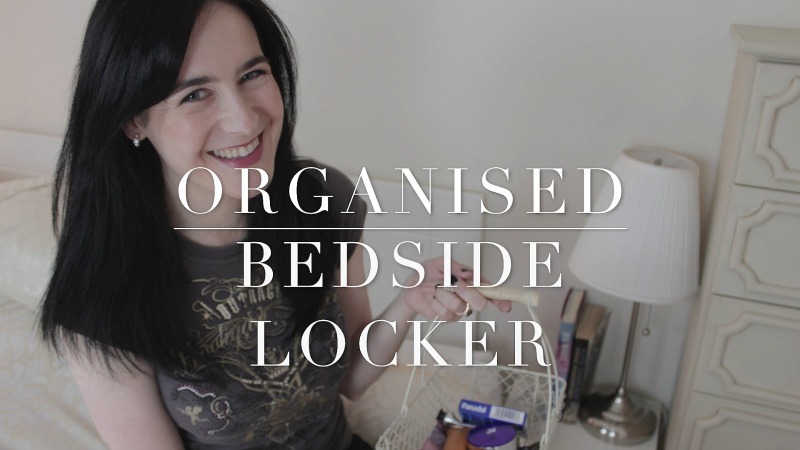 In today’s new video, I’m showing you how I organise beside my bed. I don’t have the space for a full bedside locker, so I’ve put alternative solutions in place to keep my bedroom organised and tidy. 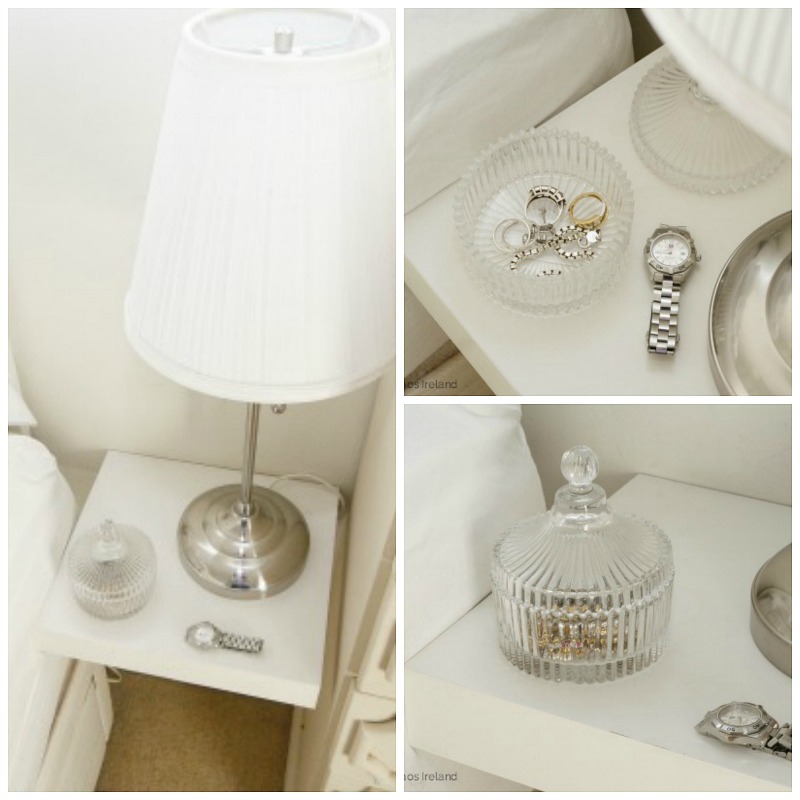 It’s very handy to have items that you need first thing in the morning and last thing at night close to hand – which is exactly what a locker is for. It’s also home to important bits like diaries, books, sentimental items. However, often lockers get covered in old magazines, broken makeup, kids toys, and an array of wires and cables. Organising this area can be a quick and easy project to do. 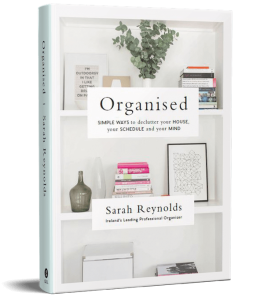 Remove everything from the locker, dust it down and start again – only this time keeping it organised with the things you really need. More tips in the video! Click here to watch. I hope you enjoy! And I’d love to hear how you create extra space in your room in the comments below? Clearing out Clutter? 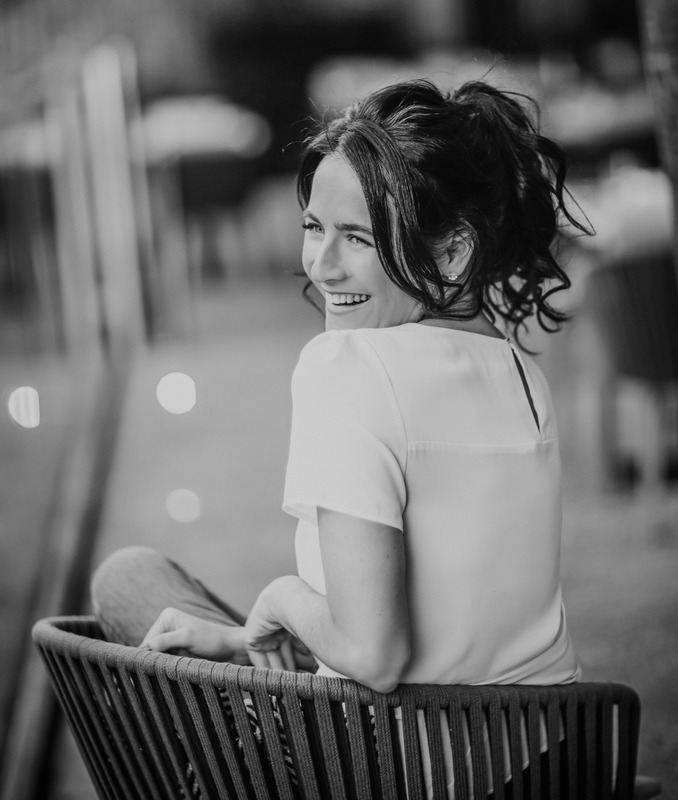 My Top Tip to Get Every Room Back into Shape! 3 Zones You Need to Create in Your Home Today!